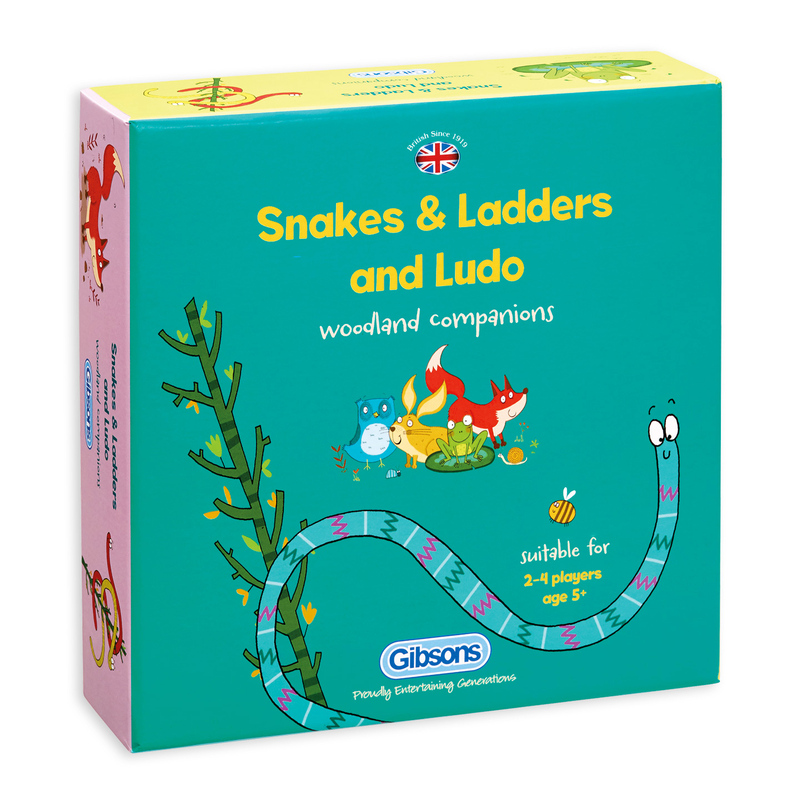 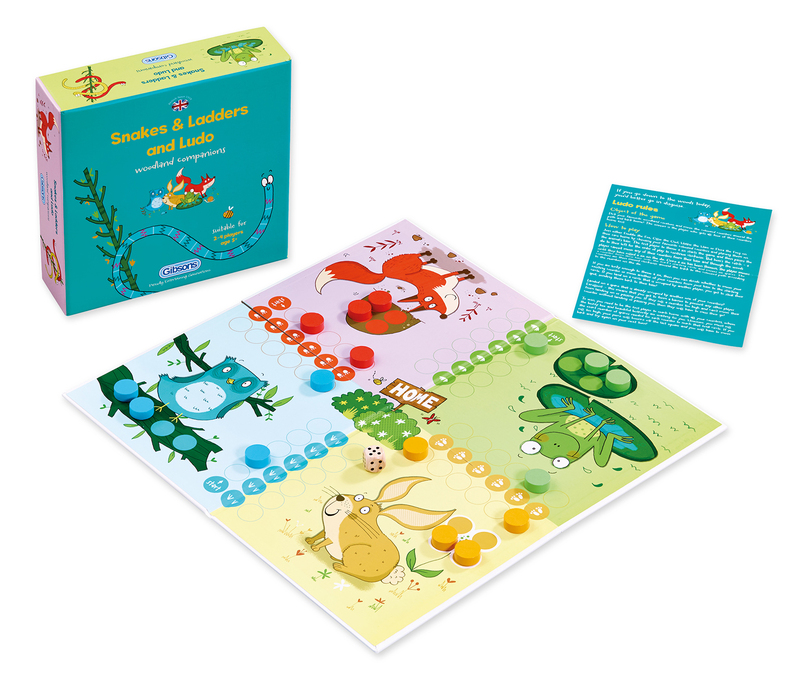 Embark on a Snakes & Ladders adventure with your favourite woodland companions by sliding down wiggly worms or climbing tall branches to reach the finish line. 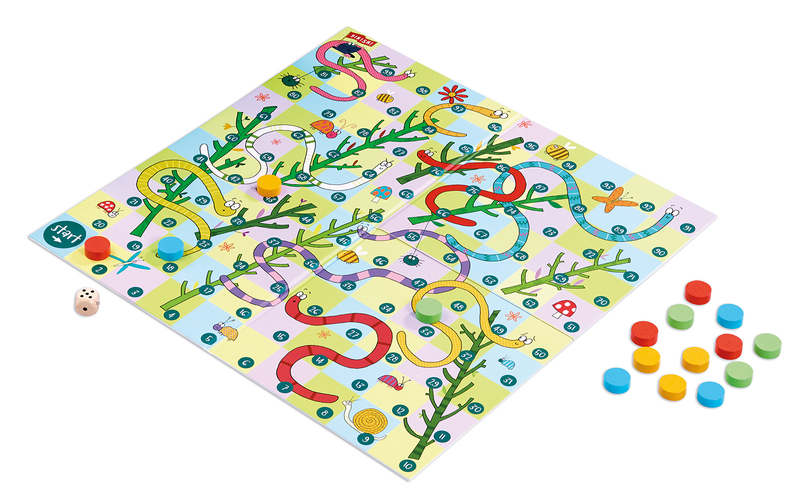 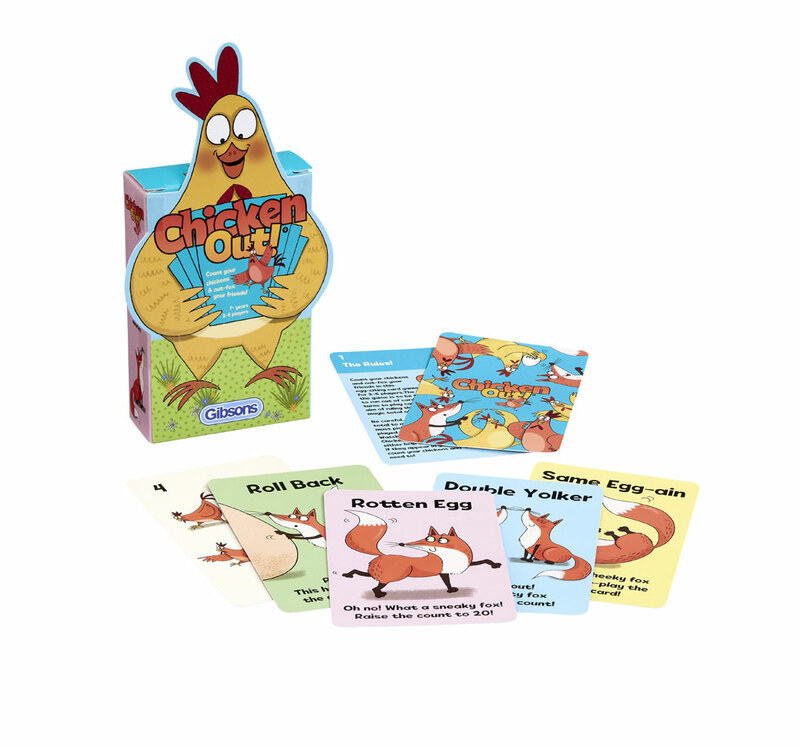 Next, set off on a Ludo race to lead your animal to their home in the forest. 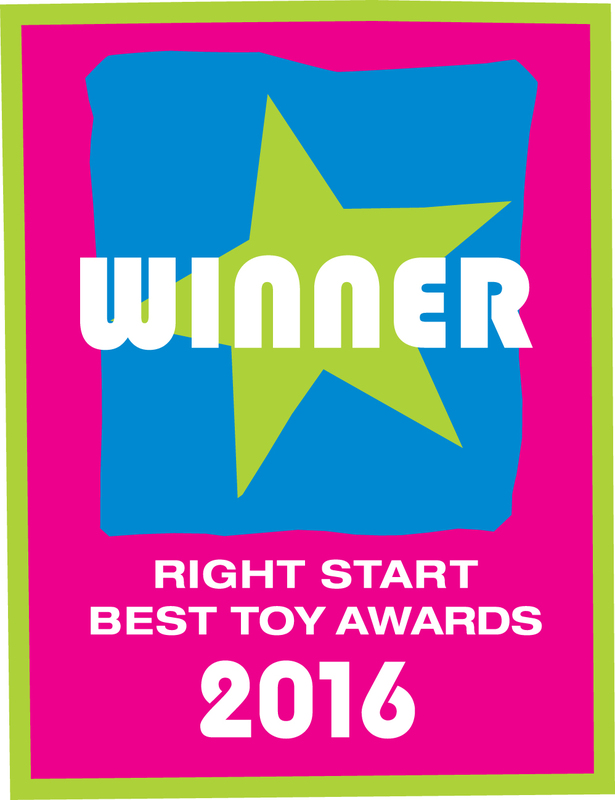 We are pleased to announce that Snakes & Ladders and Ludo is the winner of the Right Start Best Toy Awards 2016 and has been awarded a Silver Practical Preschool 2016 Award!